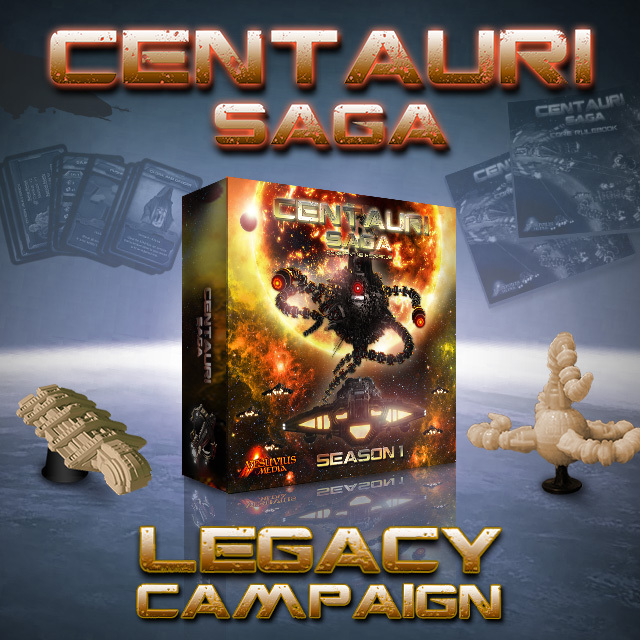 Centauri Saga: Abandoned is a Legacy Expansion as such it requires the base game to play. Furthermore the game is based on the v1.5 Edition of Centauri Saga. If you have the v1.5 Edition then you do not need to do anything else. If you have the v1.0 Edition of the Core Game, then you will need to notify us so that we can find you an v1.5 Upgrade Pack and include in your order. This upgrade pack was given for free during our Kickstarter Campaign to all backers of the Centauri Saga: Abandoned expansion. For as long as we have copies we will keep providing it for free. is our publisher for the Russian market.